All parents and guardians are invited to join students and staff for our Anzac Day service on Friday 12 April from 8:50 - 9:30am. The service will take place in the College gym and there will be a morning tea after the service. College musicians involved in the service will include the concert band, choir, a solo piper and our trumpeters for the last post. 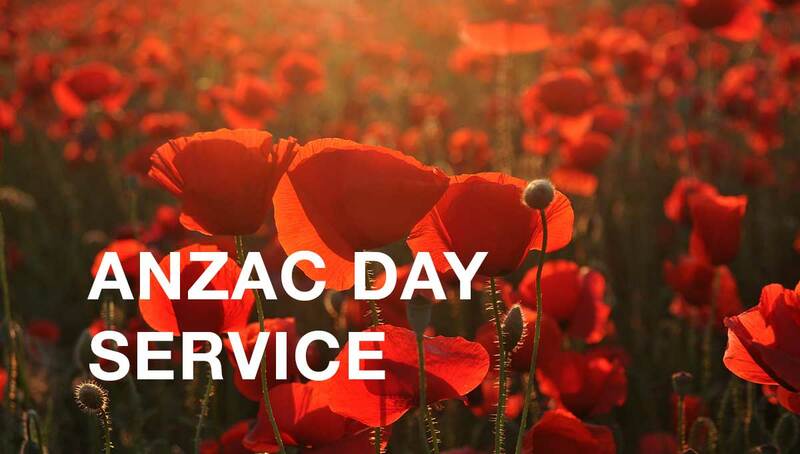 Please RSVP for the morning tea at http://tinyurl.com/ANZAC2019. We look forward to seeing you there to commemorate all Australians and New Zealanders who served and died in peacekeeping operations and to honour the contribution and suffering of all those who have served.